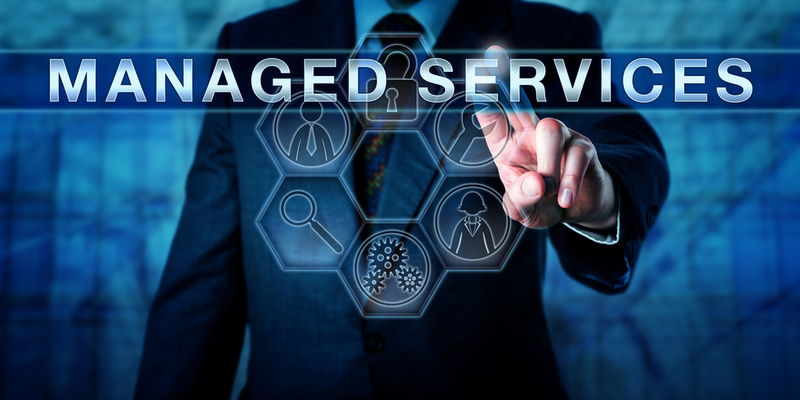 Managed IT Services: Does It Make Sense for Your Mid-Size Business? What should you look for and expect in a Managed IT Services Contract? Great walk-through on enabling smart cards authentication on Terminal Service farms.